Our flexible and well implemented mobile app brings Mover Technologies software to your smart phone or tablet. Use our revolutionary mobile application now! Industry leading software in the palm of your hand! Mover Technologies has created one of the first freely available mobile applications for the moving & storage industry, offering transparency within the delivery supply chain. Mobile technology is proving to be a huge success with businesses around the world, helping to drive sales and improve business workflow through improved communication and targeted applications. At Mover Technologies, we have harnessed this technology, and offer our customers market-leading mobile solutions that we guarantee will make your business more efficient and competitive. Click on an icon below to download our mobile application from the iOS App Store, Google Play, or BlackBerry World. NOTE: The Mobile Applications for Mover Technologies are still being developed, so some of the mobile links below are just placeholders until we launch the apps! USE YOUR APPLE IOS DEVICE WITH A QR CODE READER TO DOWNLOAD OUR APP. 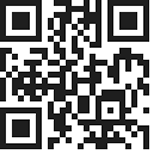 USE YOUR ANDROID DEVICE WITH A QR CODE READER TO DOWNLOAD OUR APP. USE YOUR WINDOWS MOBILE DEVICE TO SCAN THIS QR CODE AND DOWNLOAD OUR APP. USE YOUR BLACKBERRY DEVICE TO SCAN THIS QR CODE AND DOWNLOAD OUR APP. 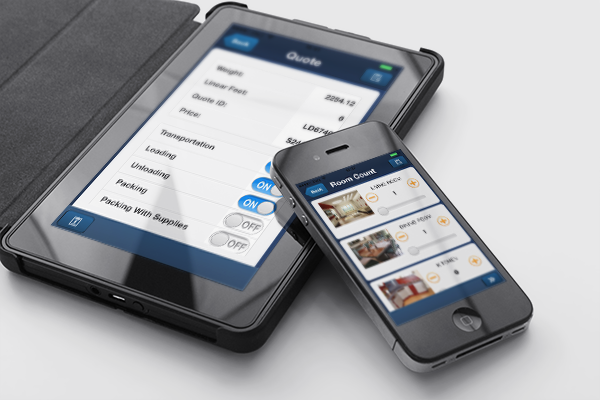 We have created the industry’s first freely available mobile application for the entire moving & storage industry. You can be confident that the pick-up and delivery has occurred. Indisputable means, signatures, photos and information are collected at point of service delivery, and the location is fixed and time stamped using Global Position Tracking (GPT) to lock the information to a place and time. We have invested heavily to develop the most comprehensive mobile application available for every facet of the industry. Mover Technologies can provide your business with a range of purpose-built devices to suit your needs, or alternatively you can choose to run the application on one of the many smart phones available on the market today. Our application is suitable for Android, the iOS App Store, and BlackBerry World, so, depending on the size of your business, you may already own all the devices you need. We understand that making decisions on a technology investment can be difficult, so please contact Mover Technologies and one of our experienced team members will be happy to talk you through the best options for your business.